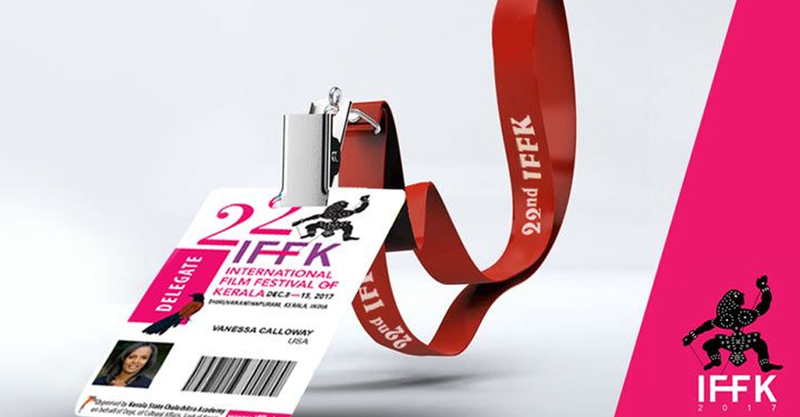 A separate category will be allotted at the International Film Festival of Kerala to screen the movies of the debutant directors in Malayalam. A committee, which was appointed to reform the rules and regulations of the festival, has decided to divide the ‘Malayalam Cinema Today’ category into two, one of which will be solely reserved to screen the movies of new directors. This would increase the total number of Malayalam movies shown at the IFFK. The decision awaits the recognition of the executive of the Chalachitra Academy. The government had appointed a committee comprising the chairman, vice chairperson and secretary of the Chalachitra Academy, and other known figures in the film industry to reform the rules and regulations of the film festival. This committee had met twice to discuss about the matter and finally reached a consensus. The first, second or even the third movie of a director will be screened in the new category, while a separate slot has been allotted to show the movies of experienced filmmakers. One movie from each category will be selected to the competition section. The FIPRESCI and the NETPAC awards will be limited to the movies directed by debutant film makers. Another category will also be established to screen the best Indian movies which were shown at the various international film festivals. Though there is a category called the ‘Indian Cinema Today’, no such regulation was applied until now.